Home / Deals / Online Deals / Amazon Deals / Hamilton Beach Breakfast Sandwich Maker JUST $24! If there is one must-have kitchen gadget this year, it’s going be to this awesome Hamilton Beach Breakfast Sandwich Maker! And right now, Amazon has it lowered to JUST $24 (was $29.99)! The reviews are fabulous! This would make a GREAT gift for busy moms, teens, or college kids! Head on over to Amazon right now and give it a try before the price is still HOT! You’ll love it!! 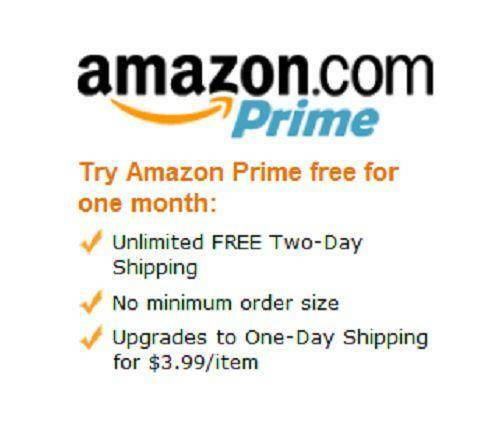 :) Right now you can grab a FREE 30 Day Trial to Amazon Prime and get Free 2 Day Shipping on thousands of items sold by Amazon.com.